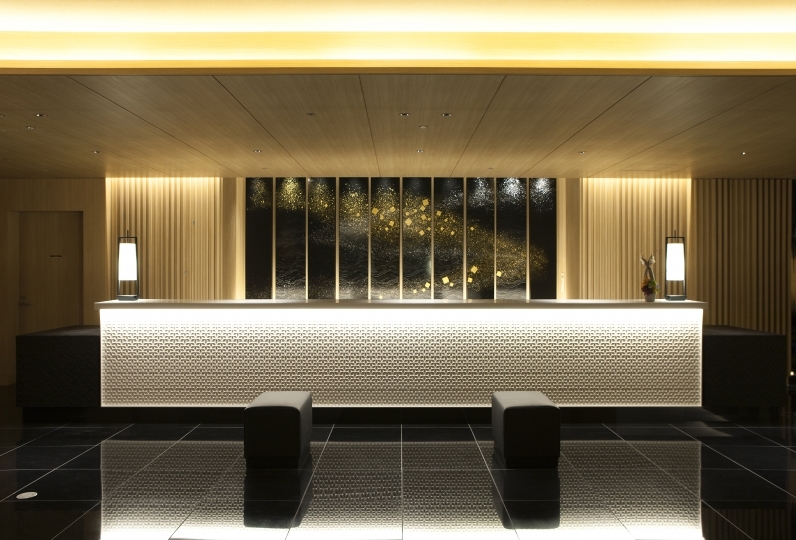 “By the colors of four seasons of Kanazawa” is the concept of the hotel “Kanazawa Sainoniwa Hotel” which opened in March, 2015. 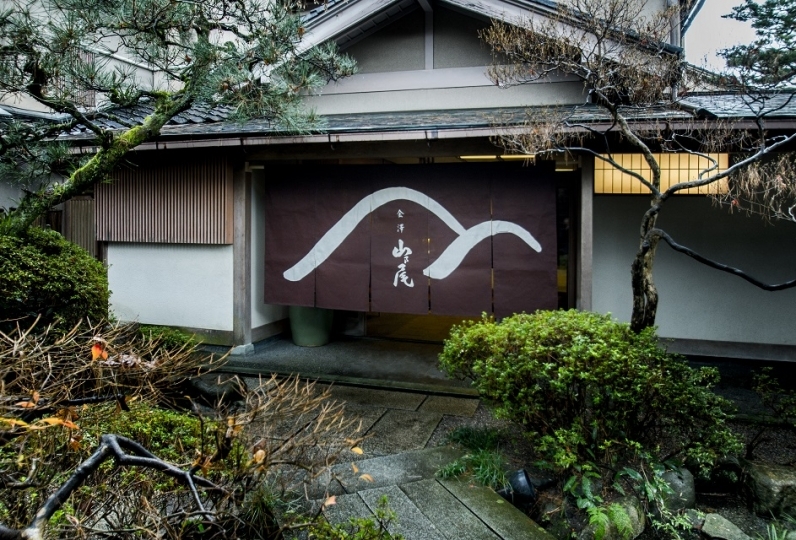 Unchanged for 400 from the Edo period, enjoy the atmosphere and experience staying here as if you live here. 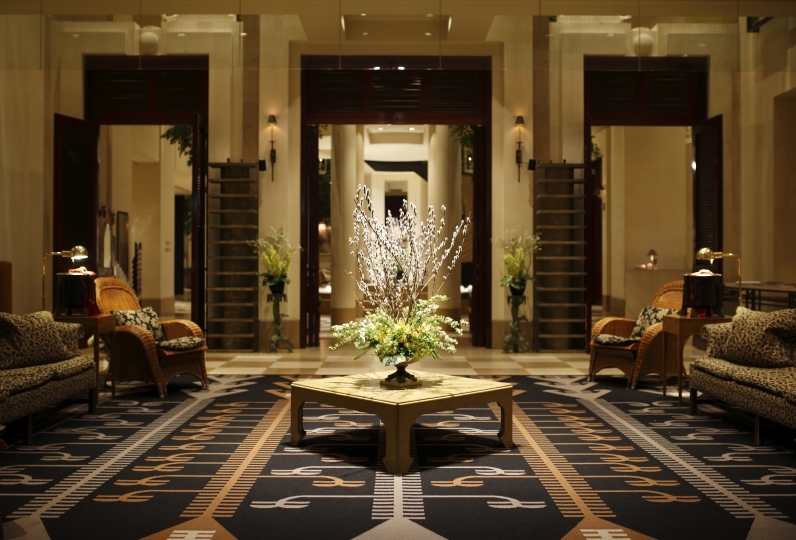 Once you step into the lobby,  a commodious space where traditions, innovations and omotenashi (Japanese hospitality) await you. The guest rooms are designed with both Japanese and Western tastes. The sun light coming from the window lights up the room gives you a comfortable "at-home" feeling. Offering a buffet style breakfast made from local foods in Kanazawa including Kaga vegetables, please enjoy the flavor from the ingredients available only during that time. The bathing is one of the attractions of this hotel as well. At Sainoniwa Hotel, you can enjoy a view of the beautiful garden while taking a bath. 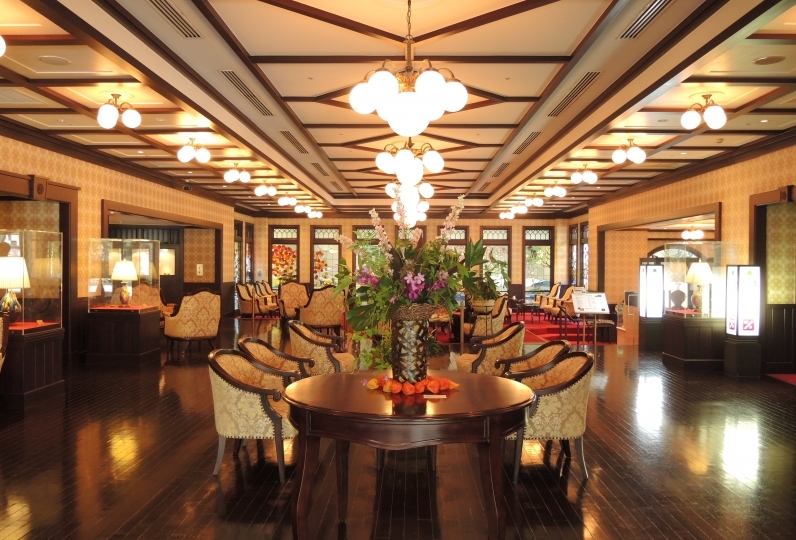 The unchanging history from the past and connecting it with modern styles: This is the mission of Sainoniwa Hotel. 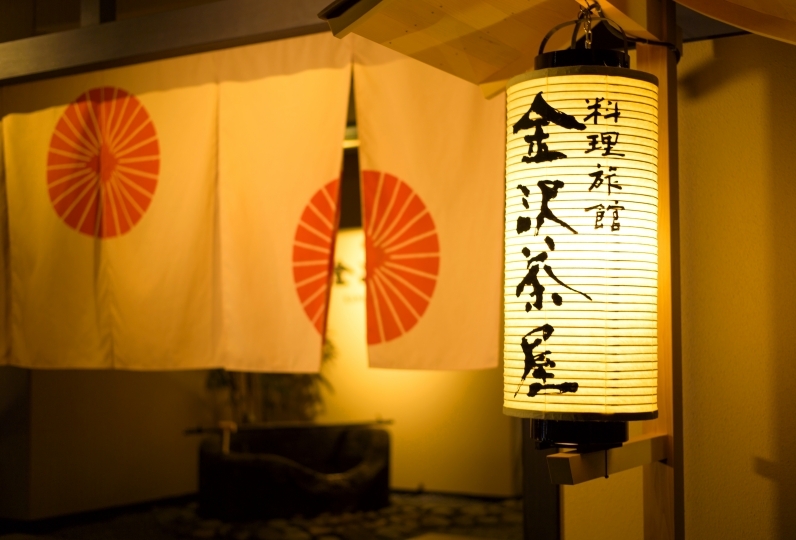 Let’s experience an atmosphere that one can only feel at Kanazawa. The building was beautifully made and the impression on arrival was very good. The inside of the hall was also a good impression. Is the room just a step back of the business hotel? Breakfast is also local food ingredients, I think that cooking was good, but the venue itself is narrow and the distance to the surrounding seats is too close and I feel uncomfortable. Complaints correspond to the front desk staff at the breakfast venue. For the front desk I was impressed with a good impression that I did not feel the ambition and energy of what entered the hall, I thought the explanation was not good. Regarding the breakfast venue, we just announced that we did not think about circumstances etc. for the guests. Last time I used it for my first trip to Kanazawa. When planning Hokuriku travel this time, I want to stay at Aya garden hotel, this time, I used again. The inside of the hotel was quiet and I could relax. The breakfast was also very delicious and I ate too much. It was my husband 's birthday, so it was a good memory. I chose this hotel and it was very good! There was a bus from the hotel to Kanazawa station, so it was easy to move and I was able to enjoy Kanazawa sightseeing. The room was spacious enough for 4 people with family to relax. Bedding was comfortable and futon beds, I was tired from walking back to the inn, but thanks to you I got tired. Drinks and amenities, towels of the public bath and so on were also well aligned and I was delightful. The breakfast was also Kanazawa like menu and it was delicious. I would like to stay with you again when I go back to Kanazawa! Postcard of thanks, I'm happy. Thank you very much! Wash away exhaustion from traveling in the gender-separate bath. 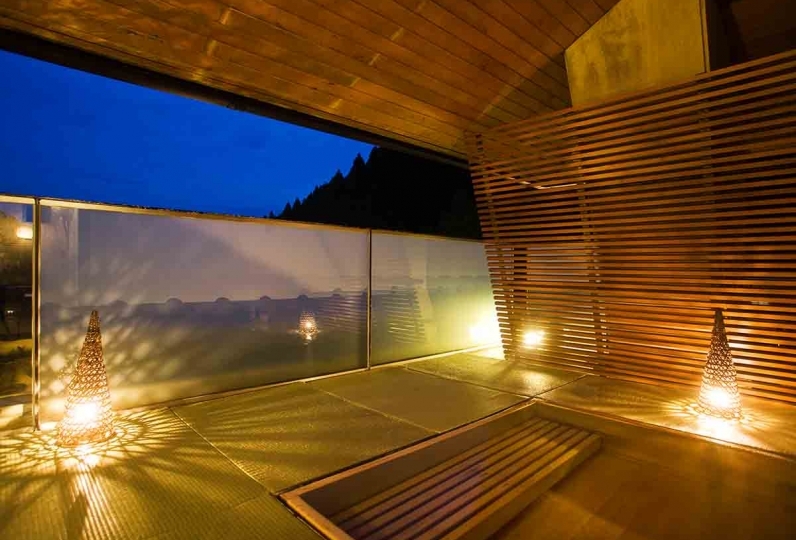 You can enjoy a beautiful view of mountains from the window in a peaceful bath. Kanazawa Utsatsuyama Craft Workshop trains craftsmen for the successful development and culture promotion of excellent traditional craft in Kanazawa. 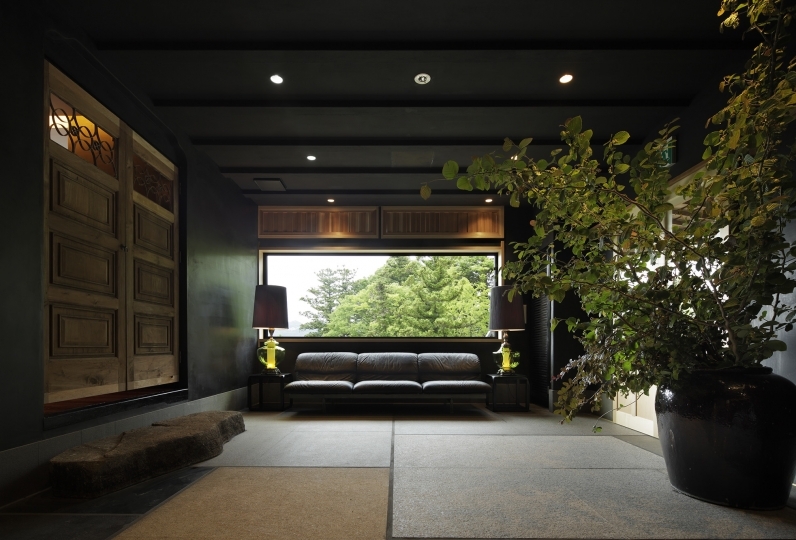 At the garden hotel in Kanazawa, works such as lacquerware, ceramics, and metalworks produced by technical researchers at Kanazawa Utsatsuyama Craft Workshop as "Crafts corridor", are displayed in front of eac.h guest room. Art space is offered to the guests and young It also contributes to expanding the sales channels of craft artists. Because payment will be on the day of check-in, payment will be made locally even if you have pre-paid by credit card. ＊On the right side of JR Kanazawa Station west exit, there is a bus stop there.